One of the most highly anticipated events of Pau’s cultural and sports life, and the oldest car racing circuit in the city is enjoying a growing popularity. The city is turning into an automotive capital with entertainment and shows. All local stakeholders are involved in this event and will be standing on the start line! An outstanding program and a continuous show ! Priority is given to hotly contested championships either for the “Modern” Grand Prix, with the Formula 3 European Championship (Euroformula Open) and the FFSA GT French Championship or for the “Historic” Grand Prix. PAU GP will feature very high level motor racing, especially with prominent single-seaters grids and great competitors ! Winning in Pau has a special meaning. Which driver will become part of the legend this year ? Along with single-seater cars, high potential racing programs will delight all motor racing enthusiasts. In addition, a significant number of cars almost never equalled in the paddocks! In Pau, new generation’s enthusiasts meet motor racing history’s enthusiasts. A festive, lively and federative event ! During 2 weekends, the heart of the town will beat to the rhythm of motorsport and its Grand Prix. Gourmet places, exhibition of vintage cars, parades, entertainment for children as well as adults, concerts will mark days and evenings. Pau Grand Prix : a budget friendly pricing and renewed program for more entertainment and exciting experiences for children as well as adults or novices or enthusiasts. 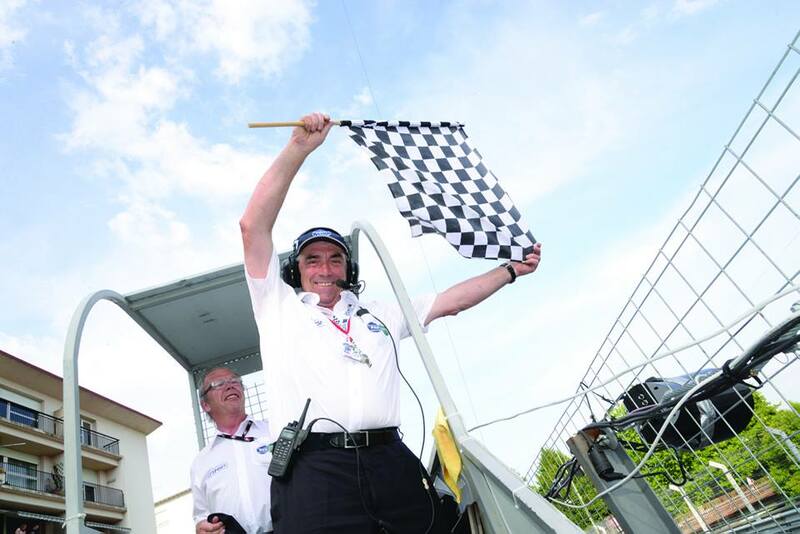 For 10 days, Pau will celebrate the 70 years of Fangio’s first victory in Pau. A true world champion of motorsport racing. Fangio, who won 5 World championships in the 50s, is still the driver of all records. He’s the only world champion driver who raced in 4 different teams and competed in 51 Formula 1 Grand Prix, of which he won 24. In 1958, Fangio retired, aged 47. A journalist asked him on what he would spend his free time. And Fangio answered : « I will take this opportunity to get a driver’s license ! » (obtained in 1961). He died from a heart attack on July 17th 1995 in Buenos Aires. 3 days of national mourning was proclaimed. He raced brillantly in 1949 in Pau. 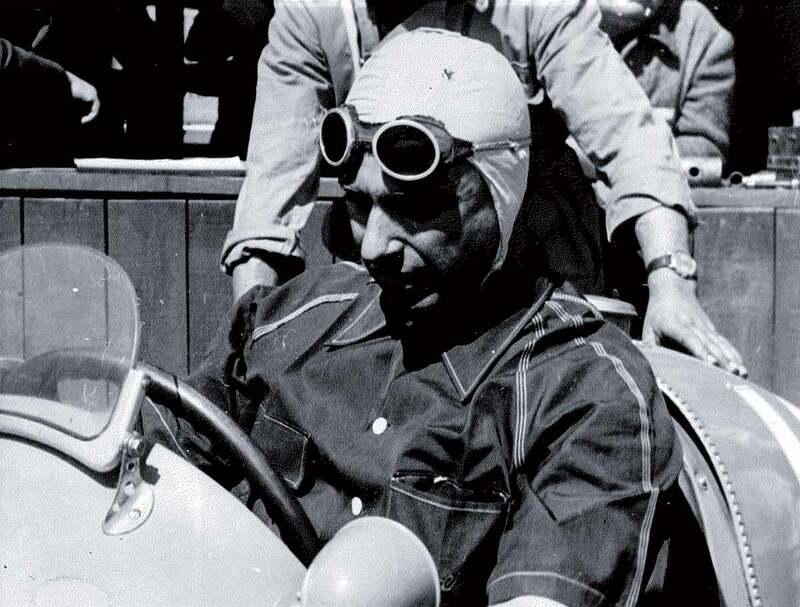 For one year, Juan Manuel Fangio, began to race in Europe. He raced successfully and became the Alfa Romeo’s factory driver for the 1950 season and the first F1 world champion. Included : exhibition of cars, pieces of art and archival documents sometimes unpublished, The Automobile Legends Night (The Pau Grand Prix evening event) : a tribute to Juan Manuel Fangio… the setting of « an Italian garage »… and a trip to Argentina to win !